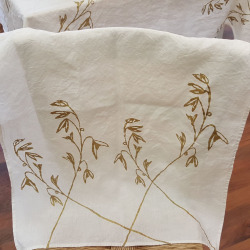 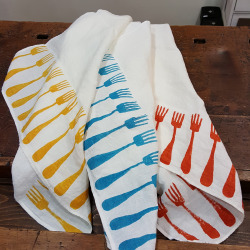 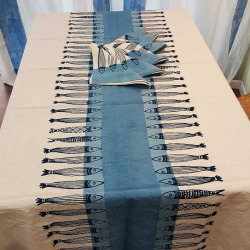 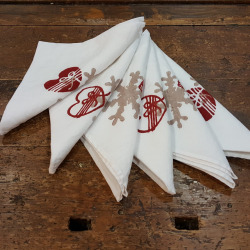 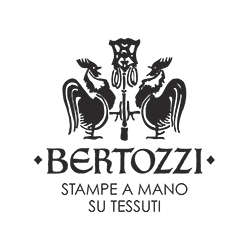 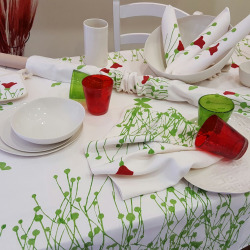 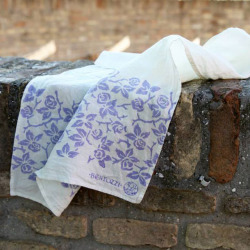 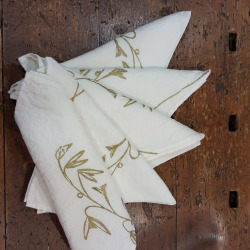 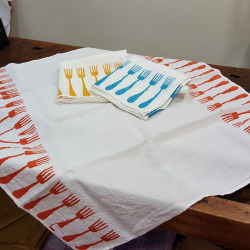 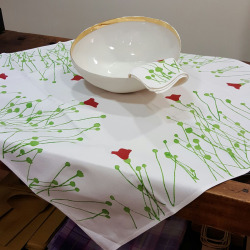 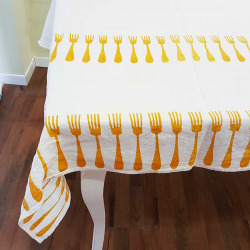 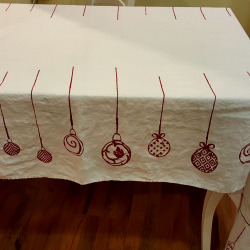 Tablecloth tablecloth by Stamperia Bertozzi Murous collection in organic natural linen. 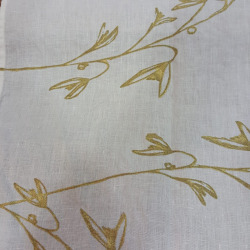 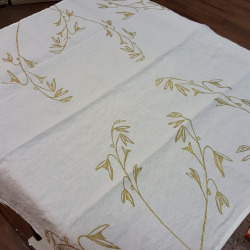 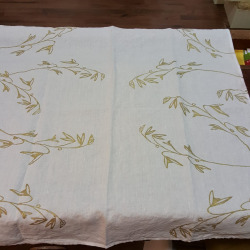 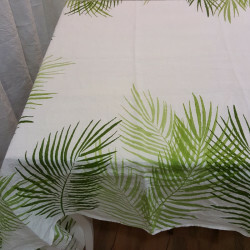 Square tablecloth of rare beauty with gold leaf decoration, a tablecloth unique and unique design for your home or your living room. 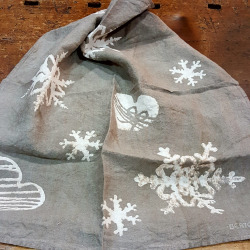 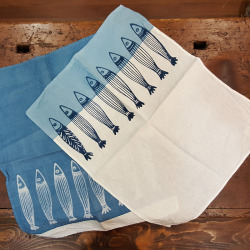 Hand printed with ancient methods of printing that make the design eternal even after years of washing in the washing machine.